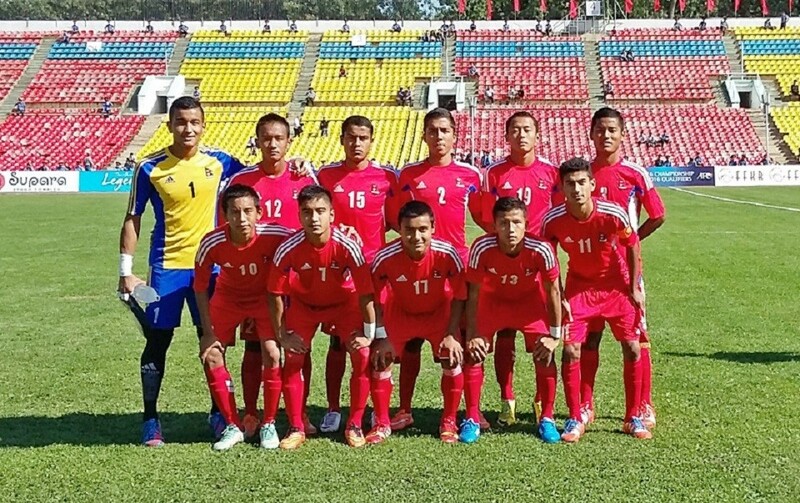 Nepal U19 squad for AFC U19 qualifiers round 2 has been finalized. 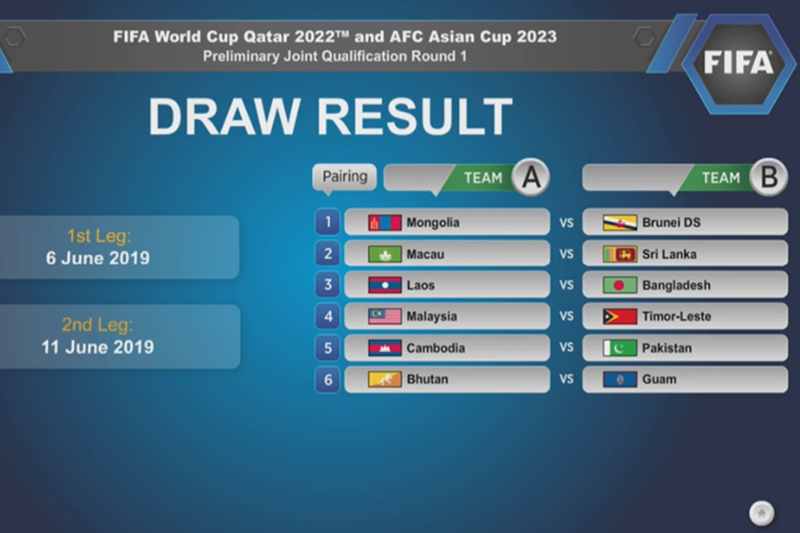 Nepal are pitted in Group A with hosts Myanmar, Australia and Uzbekistan. 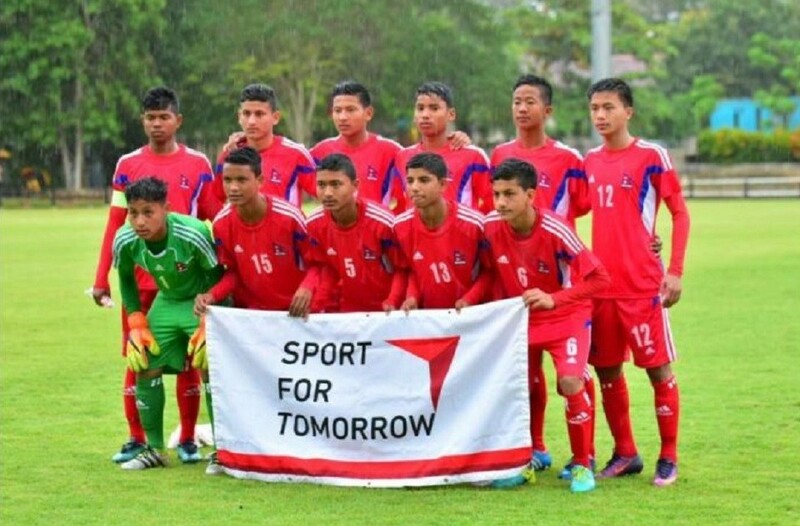 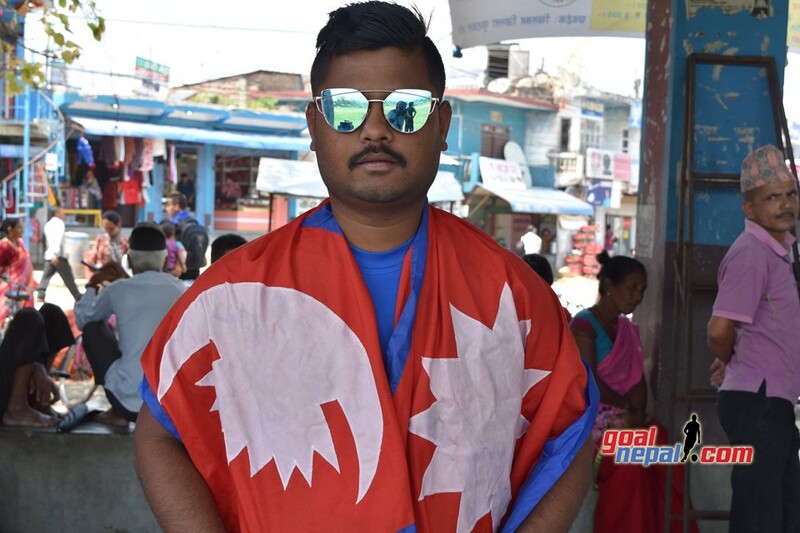  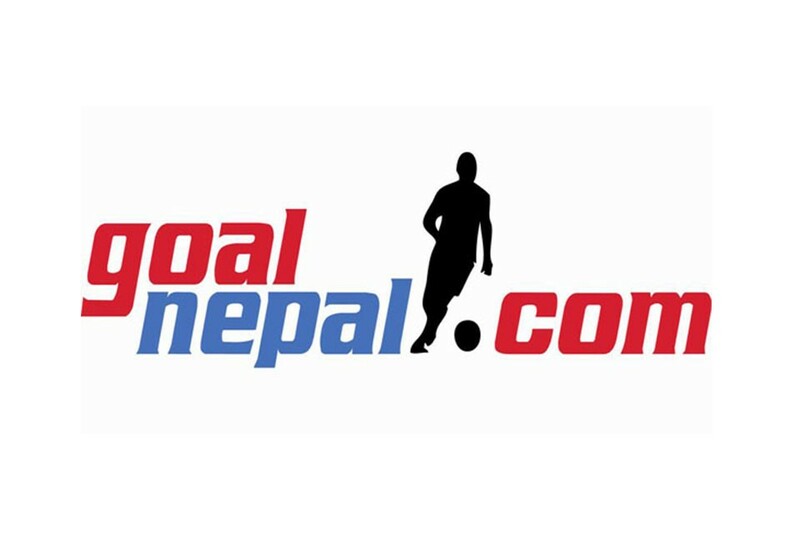 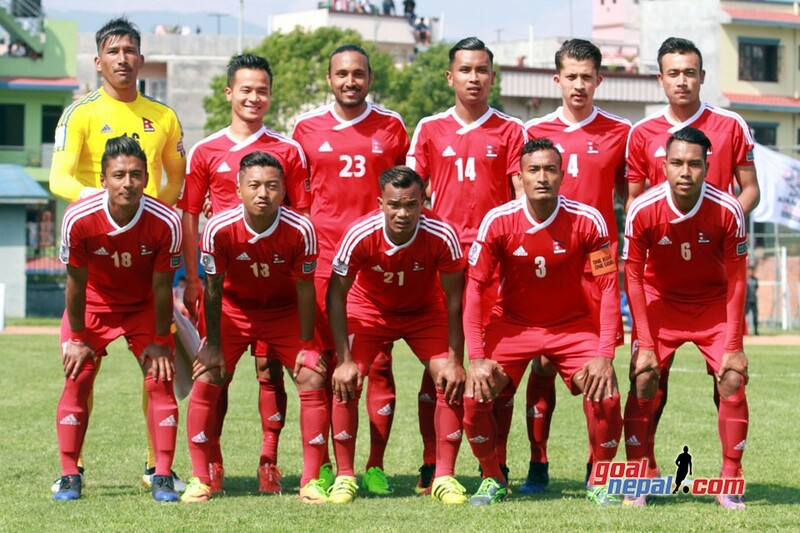 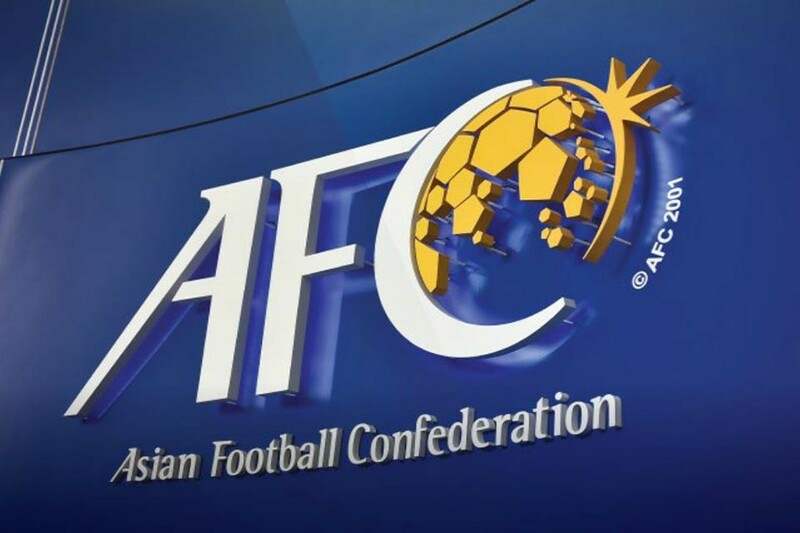 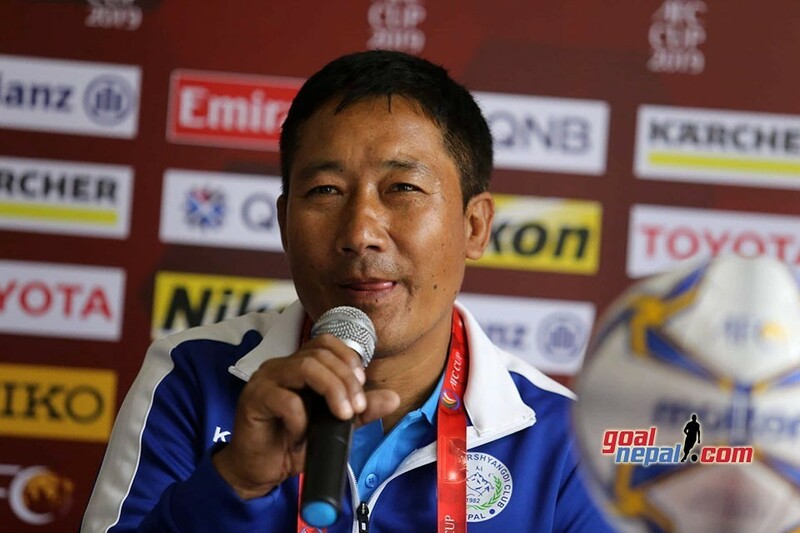 Nepal will kick off the campaign taking on Australia on April 26 and will play next against Uzbekistan on April 28 and against Myanmar on April 30. 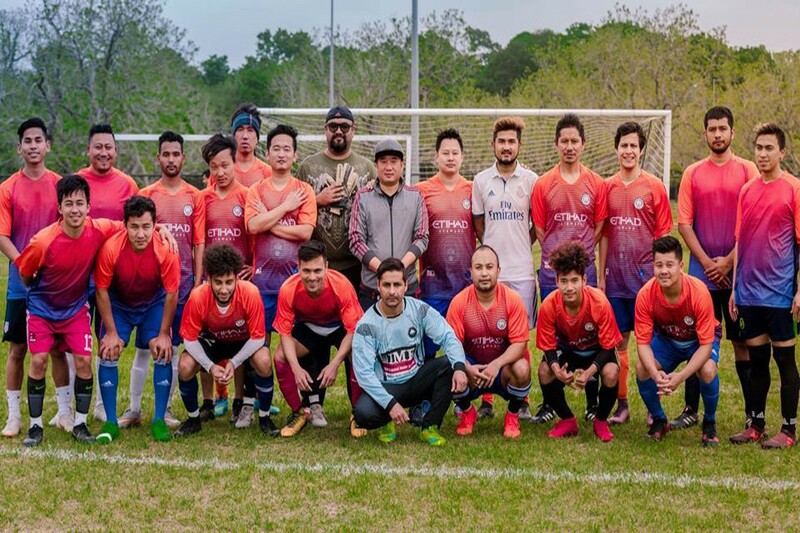 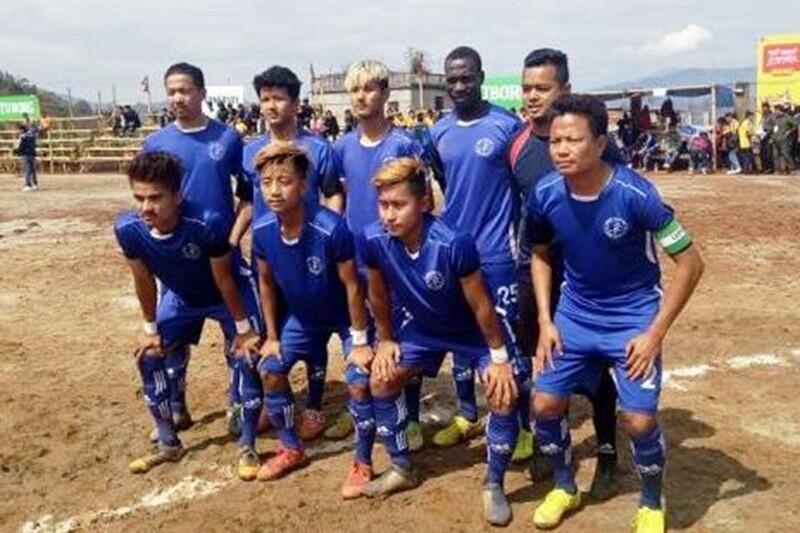 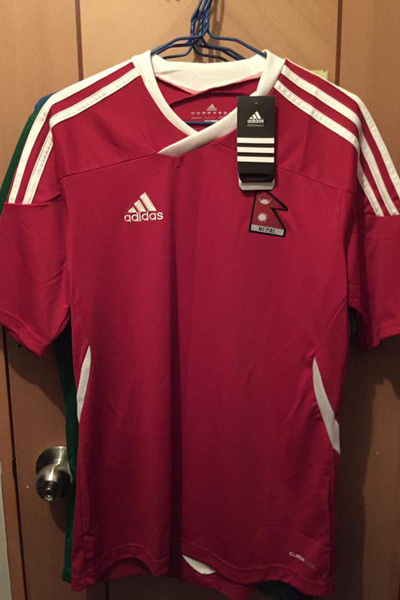 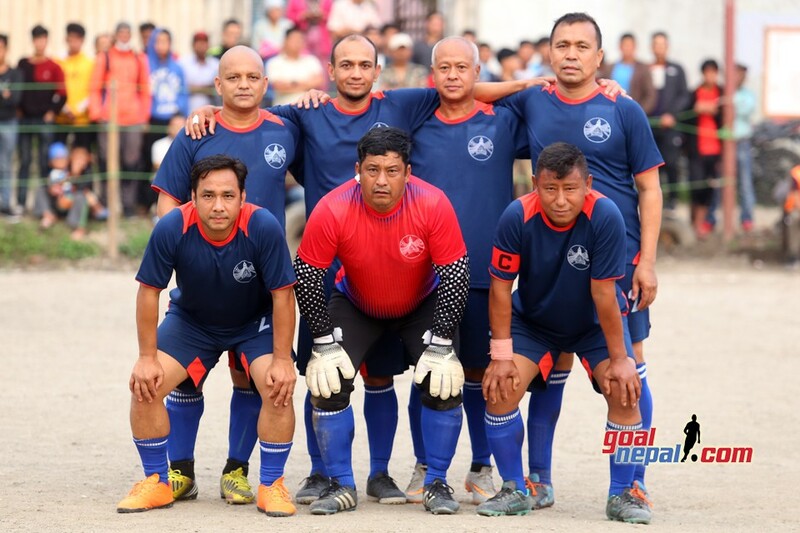 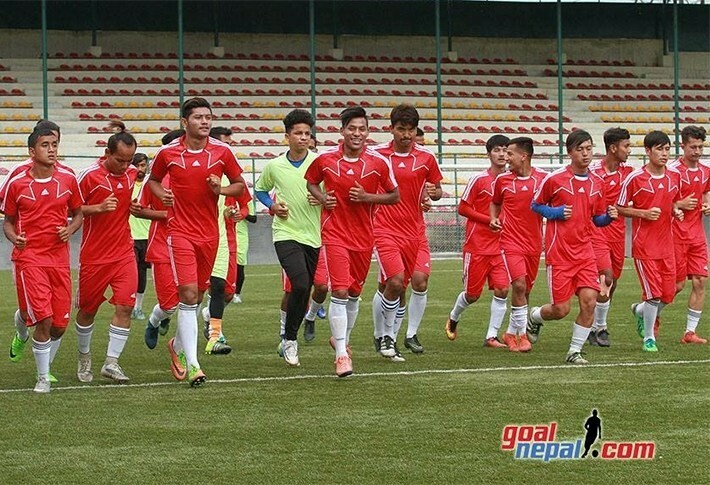 Nepal is moving towards China to play some friendly matches before moving to Myanmar. 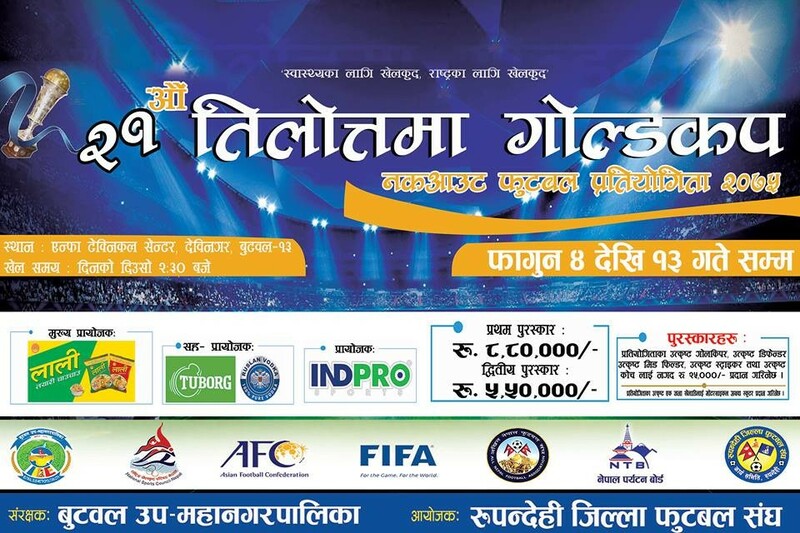 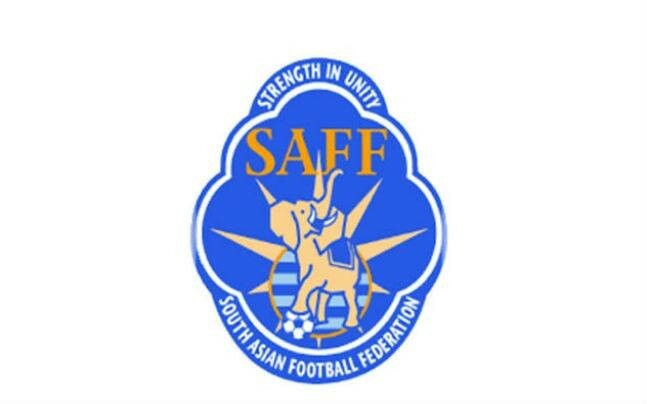 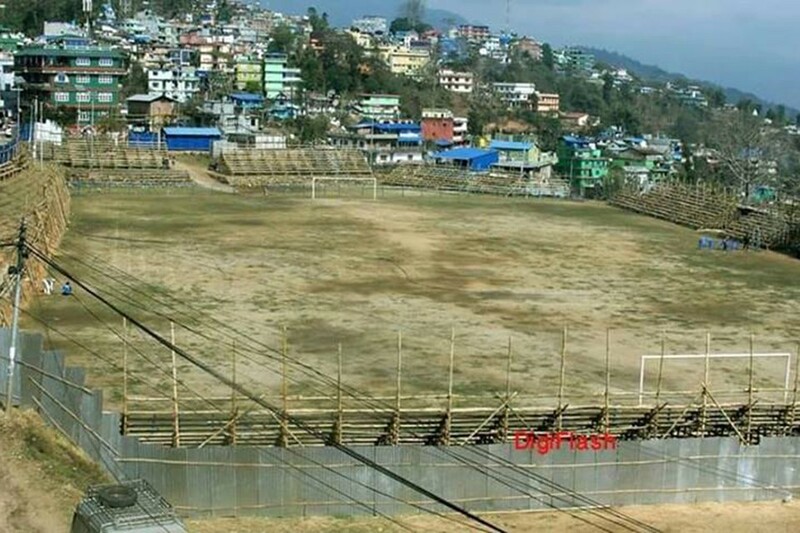 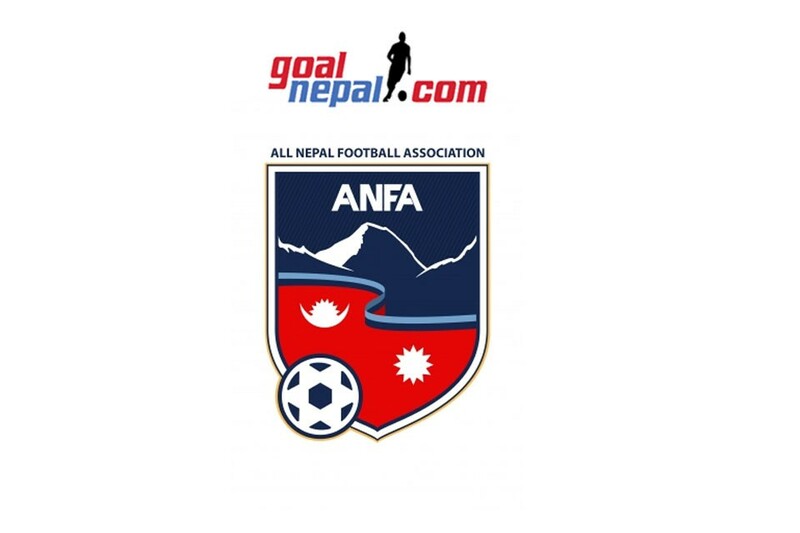 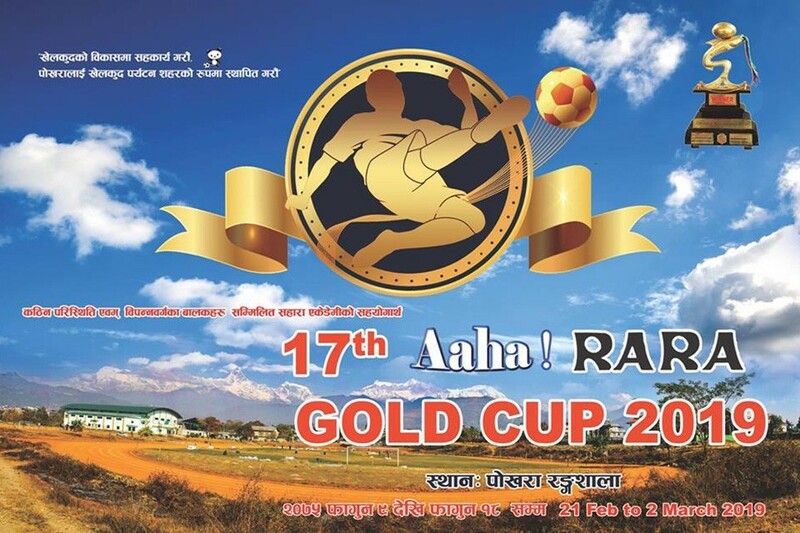 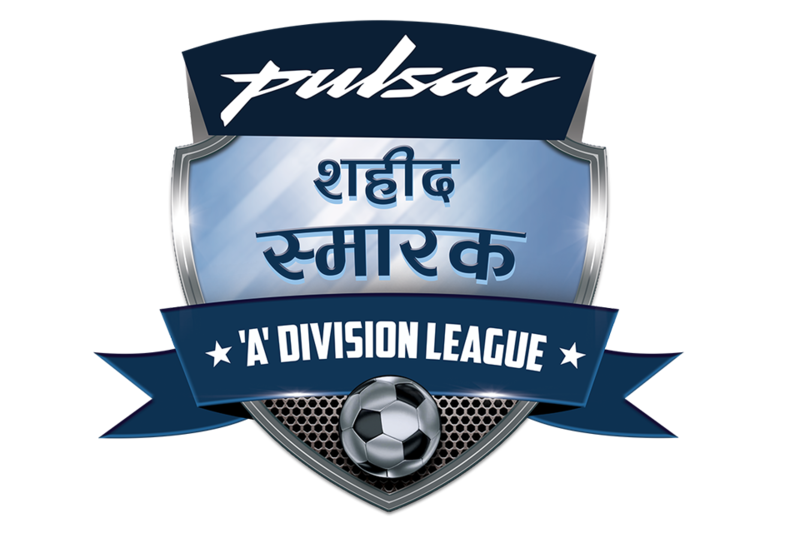 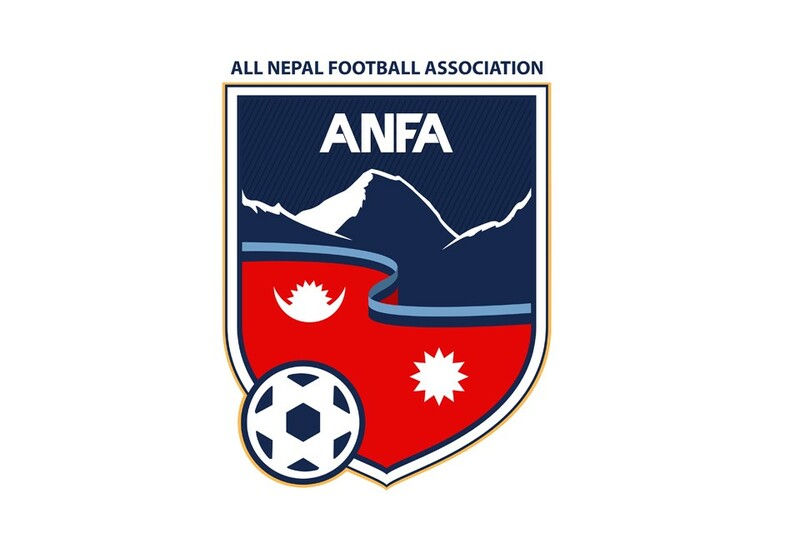 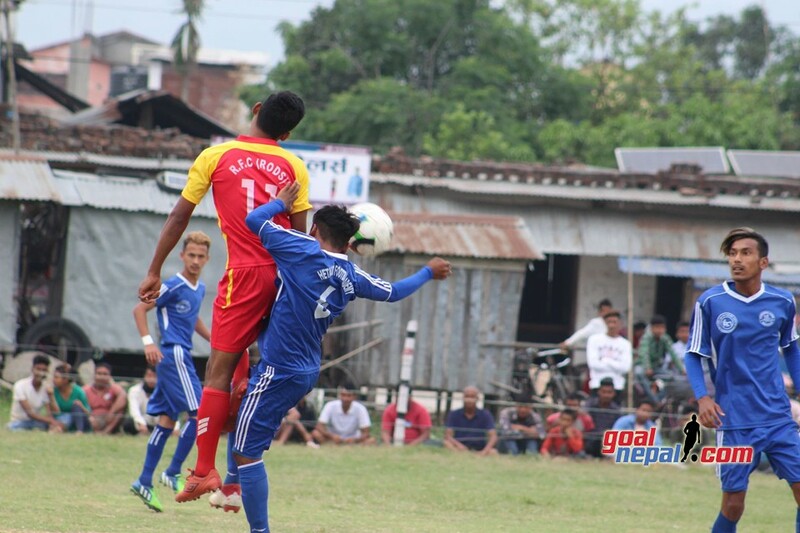 According to ANFA, Nepal will play two friendly against the age-group teams of Chendu State. 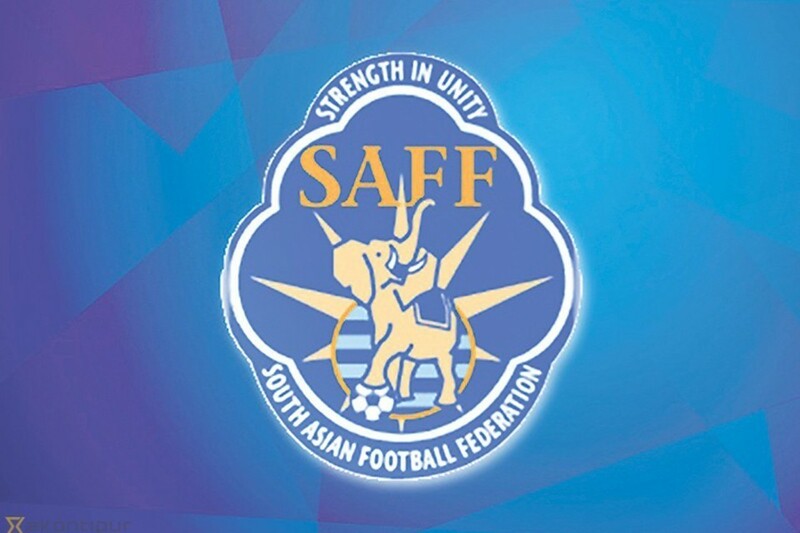 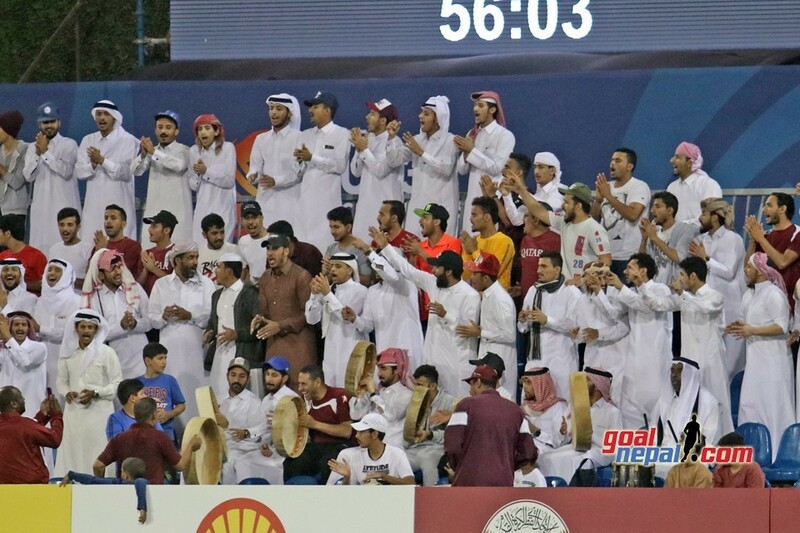 The dates of the friendly match will be decided in coming days. 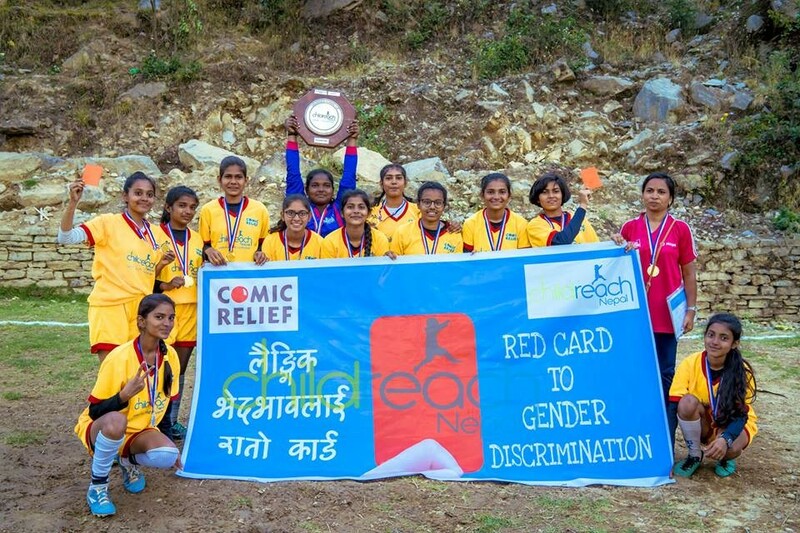 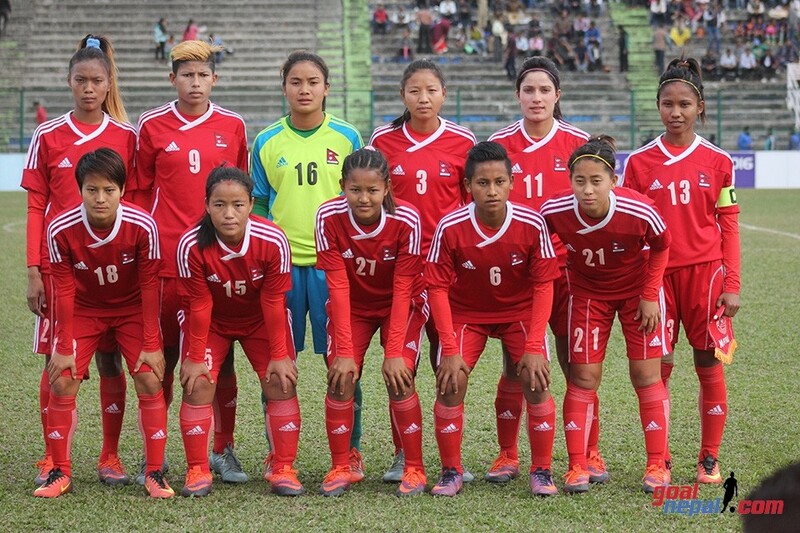 Anjana Rana Magar, Rebika Rai, Usha Nath, Nisha Thokar,Sushma Maharjan, Rojina Shrestha, Samikshya Ghimire, Bimala B.K, Puja Rana Magar, Saloni Rana Magar, Sabita Rana Magar, Saru Limbu, Manjali Kumari Yonjan, Menuka Ale Magar, Ashmita Baidhya, Manisha Raut, Suhani Kusuwar, Preeti Rai, Samjhana Lawati, Reshmi Ghising, Alisha Jimba, Rekha Paudel, Nirmala Upadhaya. 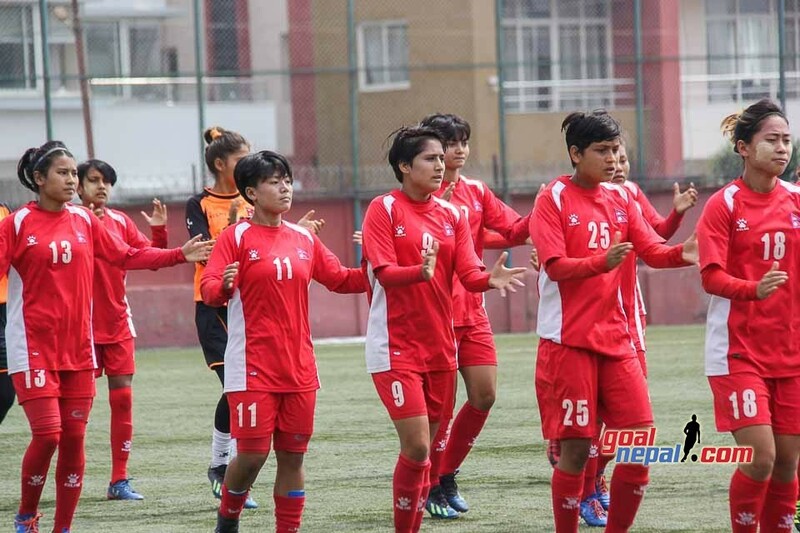 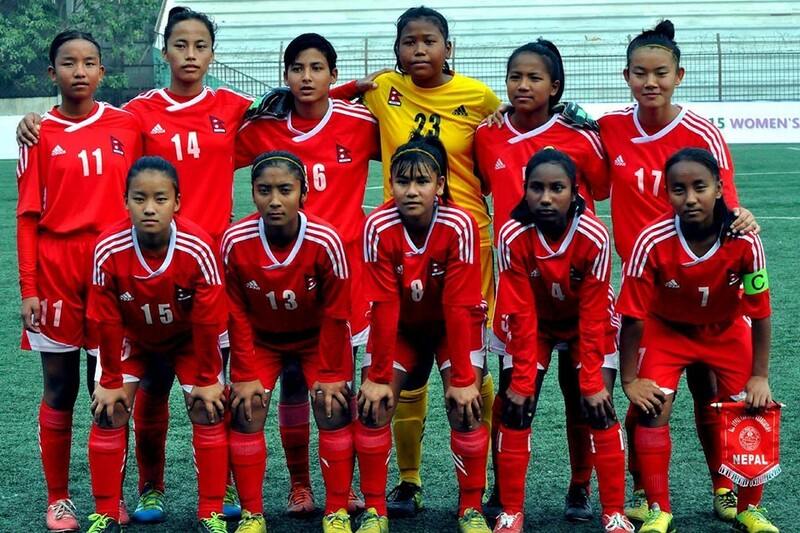 Nepal Women's Team Vs India Women's Team AGAIN !